Colour - Crimson core with magenta brightness at the rim. Nose - A bluestone slatiness and waft of iron filings immediately captures attention, a Cabernet influence/lift perhaps? Almond cake sweetness and white chocolate create a web with boysenberry and blue fruit aromatics. 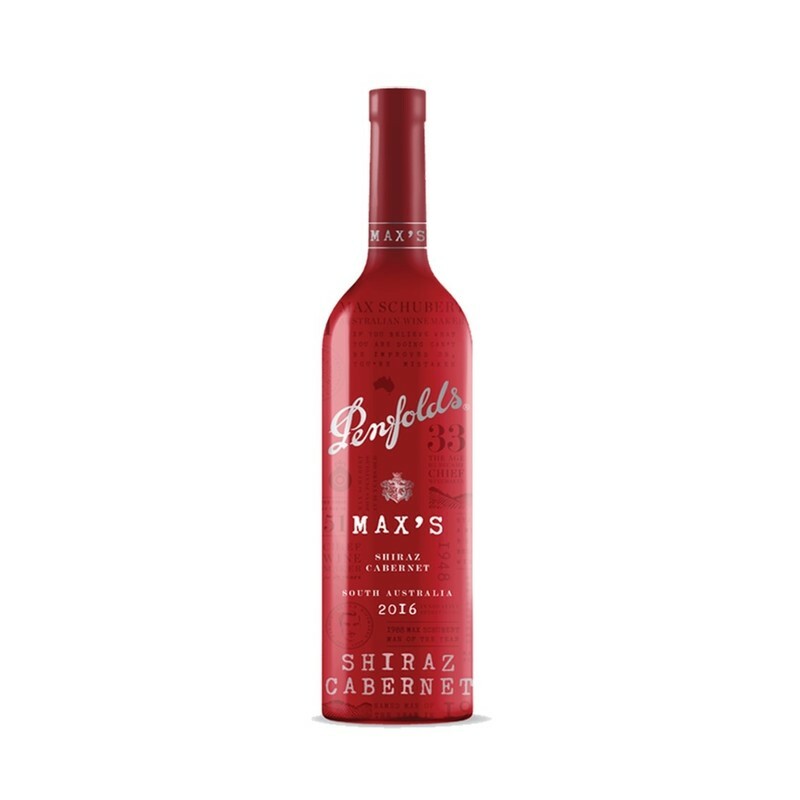 Palate - Structural grip and defined tannins wraps around a palate full of blueberry and mulberry brightness. Black olive and brine-like Nori savouriness add an extra dimension so that fruit doesn’t stand alone. Autumn and winter were dry and cool across South Australia. Record-low rainfall prevailed through September to March, with some relief seen only in January and February. The climactic conditions meant the start of the growing season was slightly delayed in most regions. The relatively mild ‘Indian’ summer, characterisedby an absence of extreme heat, ensured the fruit was able to ripen evenly and develop desirable flavours.